Home Creative Table Settings & Inspired Crafts Holiday Table Setting Ideas & Crafts: Get Creative with items you have in-house! 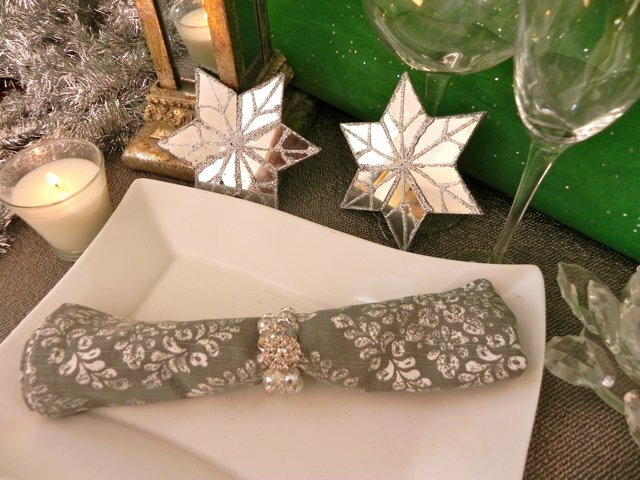 Holiday Table Setting Ideas & Crafts: Get Creative with items you have in-house! This holiday season have some fun with your table and home décor by using materials you already have in-house or around the house! •Decorate with pine cones (from the pine trees in your yard). 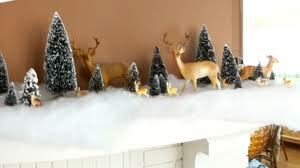 If you don’t happen to have any pine trees on your property or near where you live, most hobby shops and general stores sell these wonderful holiday accents. 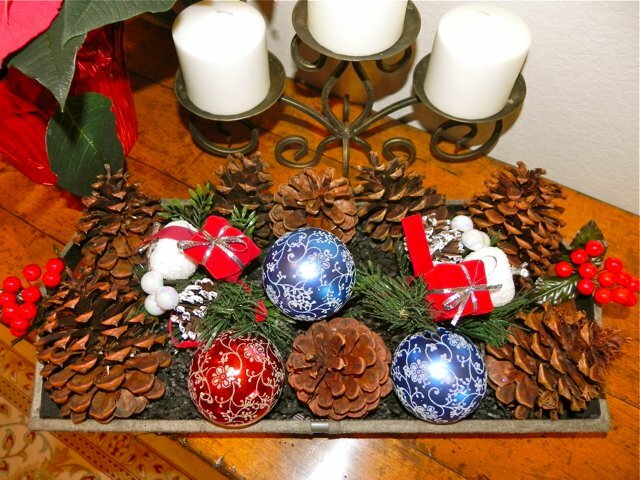 Mix and match these pine cones on a decorative plate or in a basket with some pretty holiday ornaments. 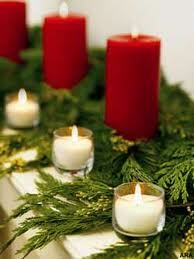 Showcase them with holiday candles. •Create a holiday scene on a mantle or credenza with a snowman and some reindeer mixed with pretty holiday candles in red and white! •Decorate using accents of silver, gold & mirrors! Anything that shimmers and glitters makes a wonderful holiday ambiance. 5 Easy Ways to Green Your Holidays!